Loveday Mushroom Farms is Canada’s oldest continuous producer of mushrooms. 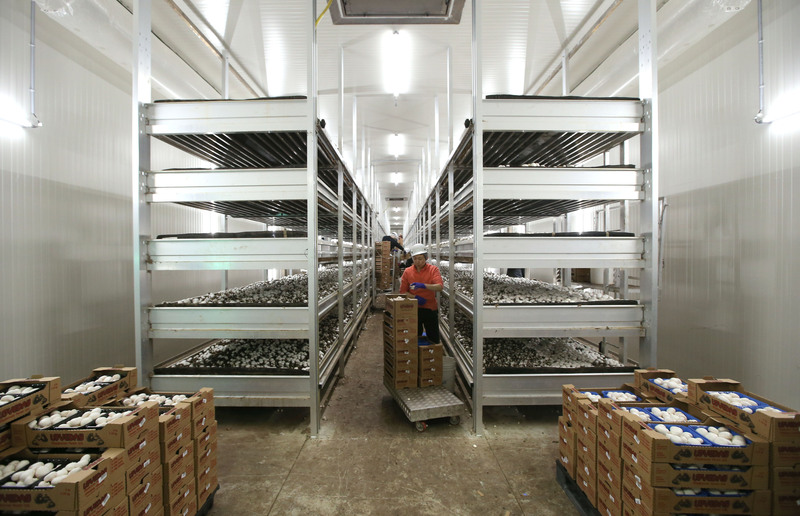 They utilize advanced technology and state of the art production techniques to supply a variety of quality mushrooms. 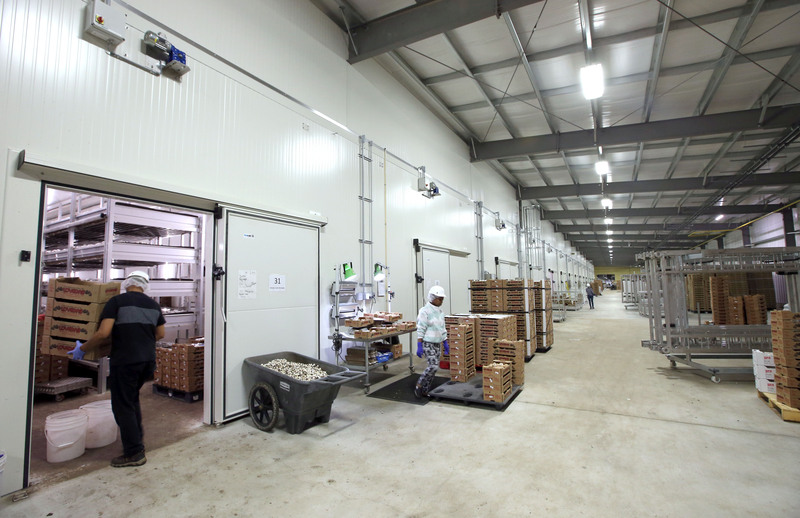 This huge state-of-the-art mushroom production facility ships a variety of quality mushrooms to restaurants, food service sites, and grocery stores across western Canada. 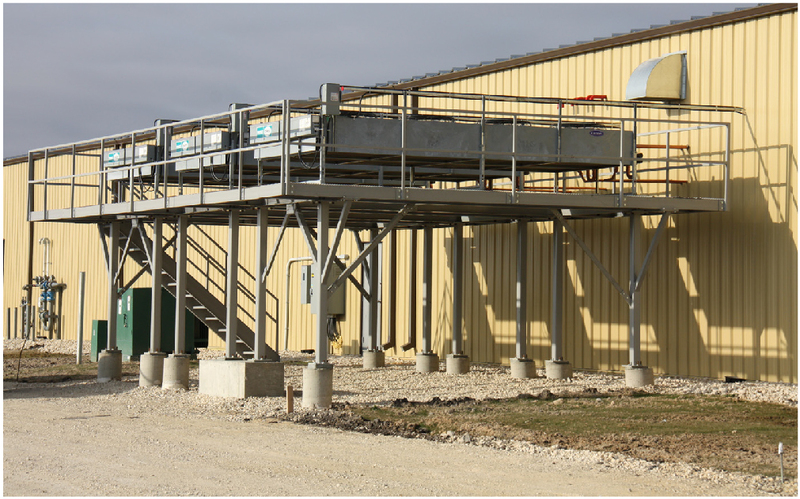 The clean lines and colour of this structure portray a feeling of cleanliness and freshness; important in mushroom farms. Loveday Mushroom Farms has been part of Manitoba’s heritage since 1932 and Contempora is proud to be part of their legacy.